Hi team! Welcome to the first ever "Sparkler!" An all inclusive place for me to write you a bunch of new ideas, give you new info and also keep you updated on all things Origami Owl! I LOVE this JB! It is simple yet fun! I think it is a great example of how you can start out small with not a ton of product. You can keep it simple and even have a smaller vase of flowers on your table instead of a huge one! I also really loved the Ipad they set up at the end of the table with a slide show of different looks. Here is another great presentation. Sweet, small and to the point! 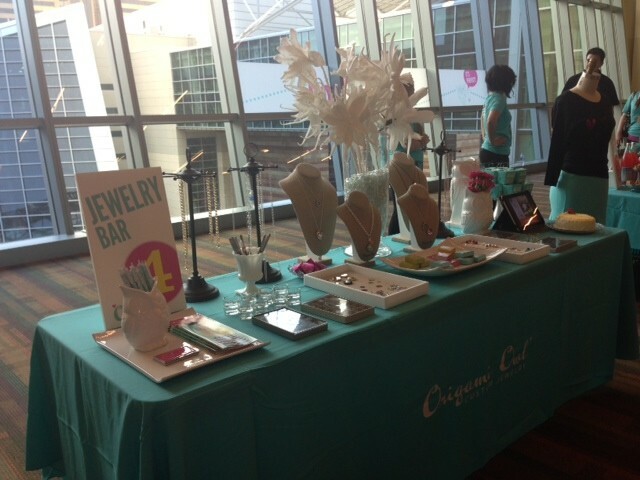 You want to keep the focus on the jewelry not have a bunch of table decorations! Also it is a great idea to put some custom creations with higher priced items on your jewelry busts. That will encourage them to see the look and buy, in turn, increasing your sales volume! 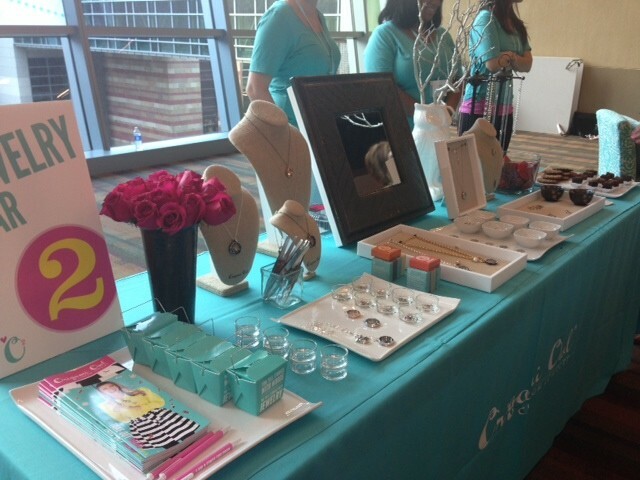 Thank you to all the lovely ladies who attended conference! Getting to know you, chat with you and answer your questions was truly a gift! I am already excited for next year and I know you all will hit the ground running! I pray you were all as inspired as I was!!! 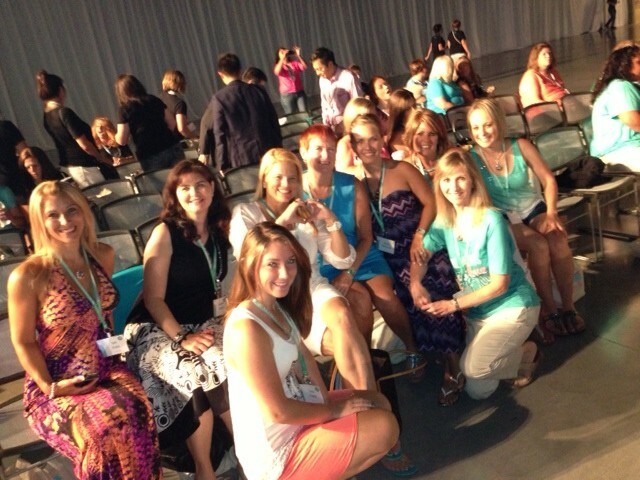 Those of us who attended the very first O2 National Convention are just now starting to come down from our high of excitement, inspiration and motivation! To say that the experience was incredible barely touches the way we feel! I know I posted a lot of pictures here and there, but I wanted to let you know some important information. New Designer Starter Kits will begin shipping to all DIW's who become a designer AFTER 07/15/13. Sorry to those of you who just signed on. All the kits contain the EXACT same info and tools that you all have already received, it's just packaged differently. But it will be great for all the new Designers that you all are bringing on! New Fall Product! Most of you have seen the pictures of the new charms, new chains (layering chain, over my heart locket, sterling silver etc), new bracelet with patent pending technology and many more goodies! I am SO excited about this fall launch, more so than I was with Spring!!! O2 has listened to our request and have made it SO super easy to have a great fall/winter season. Start getting bookings on your calendar NOW! Registration for the next O2 Experience National Convention will open next week I believe. 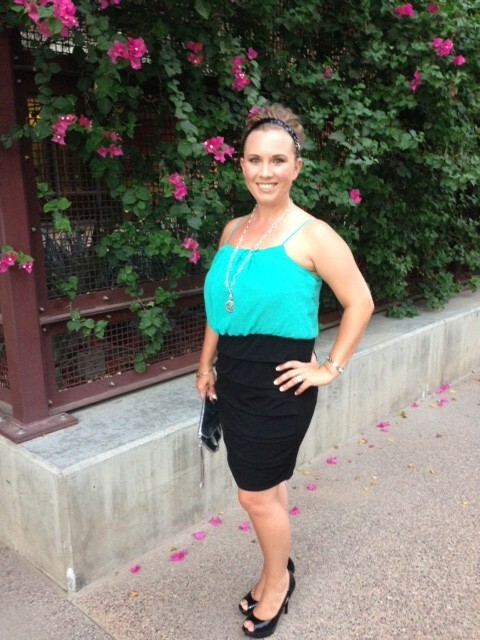 The dates are July 24-26th in Phoenix again! Trust me when I say " you don't want to miss it!" REMINDER: Our first Tuesday monthly team meeting is August 6th and 6:45 in my home. I am working to see if there is a way to skype for those of you who are not in the area...stay tuned. 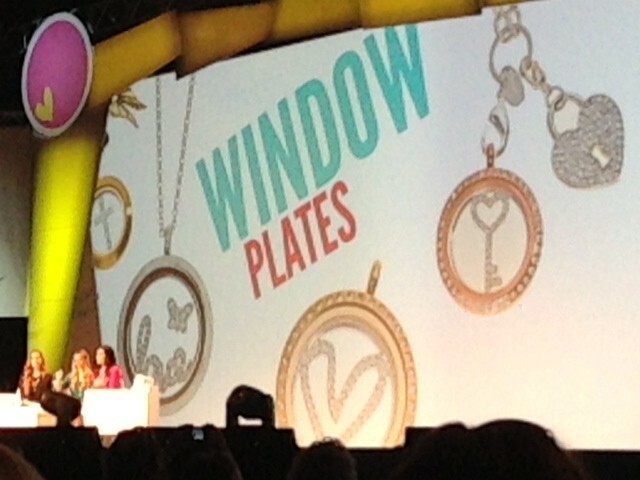 For those of you close, PLEASE come and bring a guest that you would like to share the opportunity of Origami Owl with! I will have prizes, recognition and training. For every Designer who achieves $250 in Personal Volume (your sales or personal orders) in the month of July will receive a special gift from me...some of which is swag from the O2 store at the convention! The Designer with the highest PV in the month of July will receive a special gift that is also from the convention!!! So get those Jewelry Bars booked and those launch parties in order!!! This bracelet is patent pending with a new twist on locket face technology. The clasps on either side of the locket are removable and it has a little owl dangle at the end! 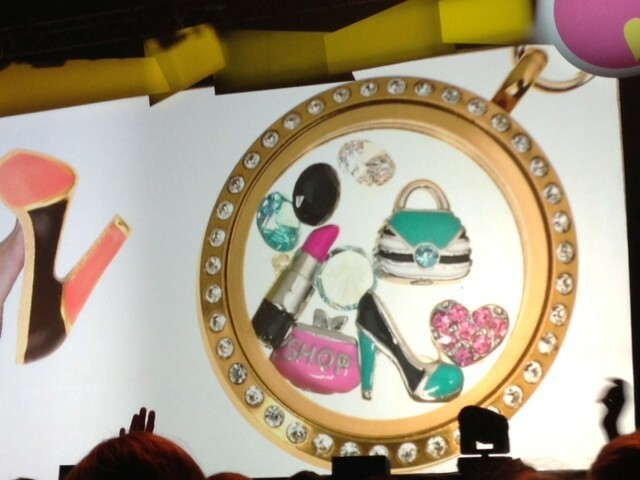 There are so many adorable charms coming out in the fall catalog! These are so stunning! 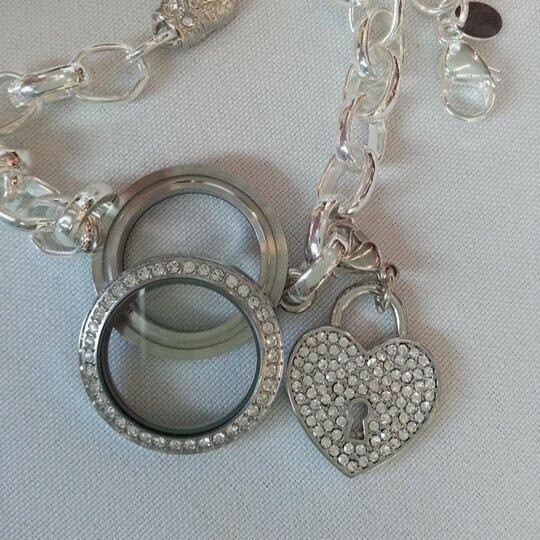 This is for a more elegant look and looks amazing in the black locket with one or two colored crystals!